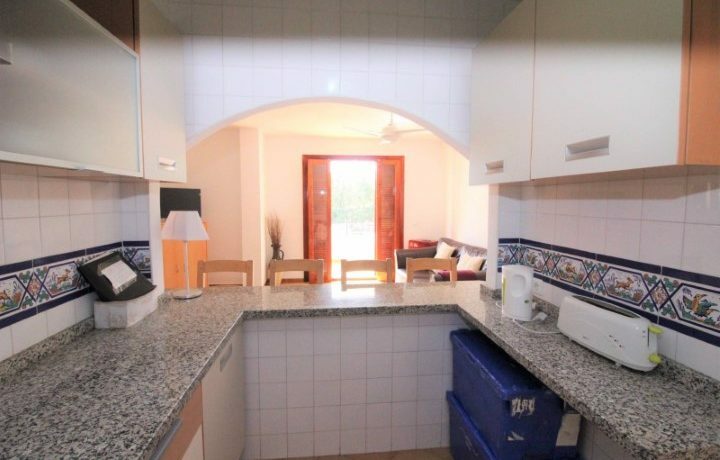 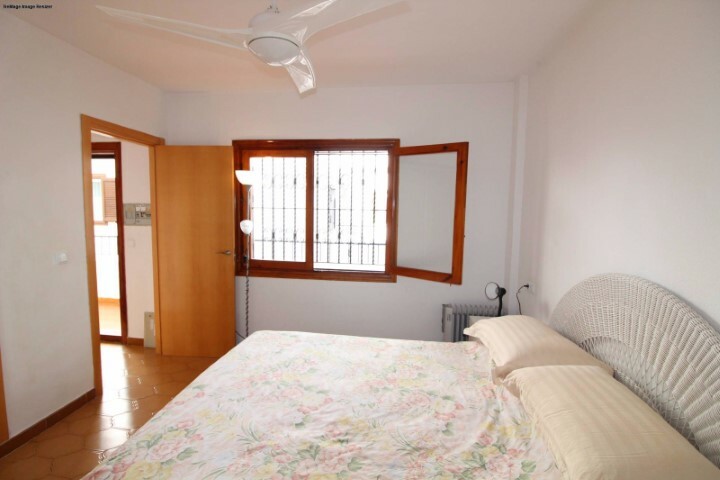 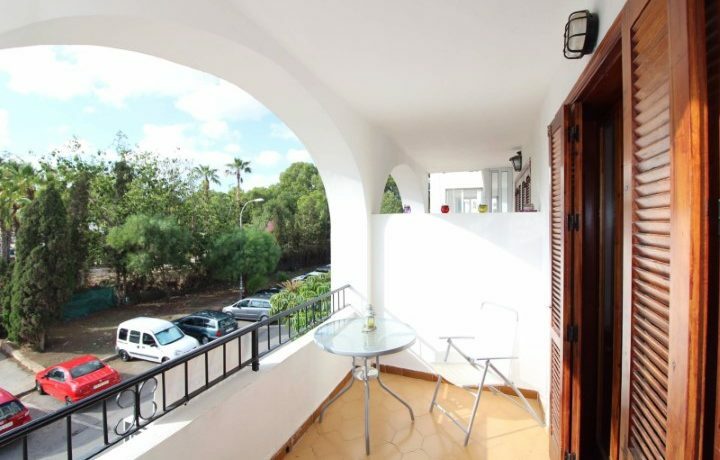 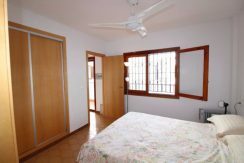 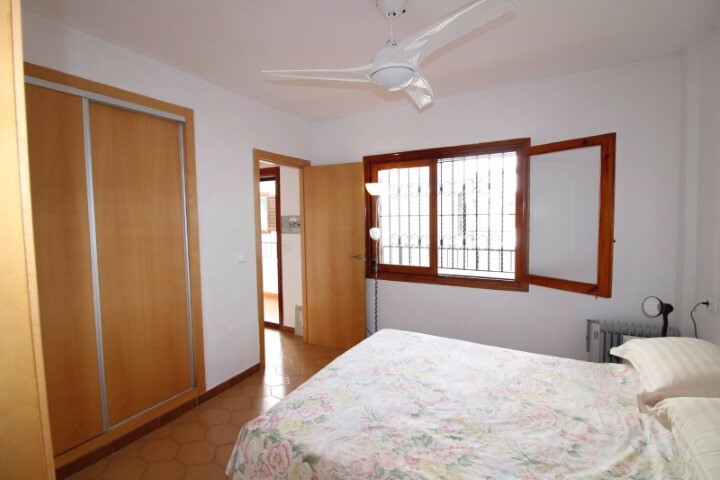 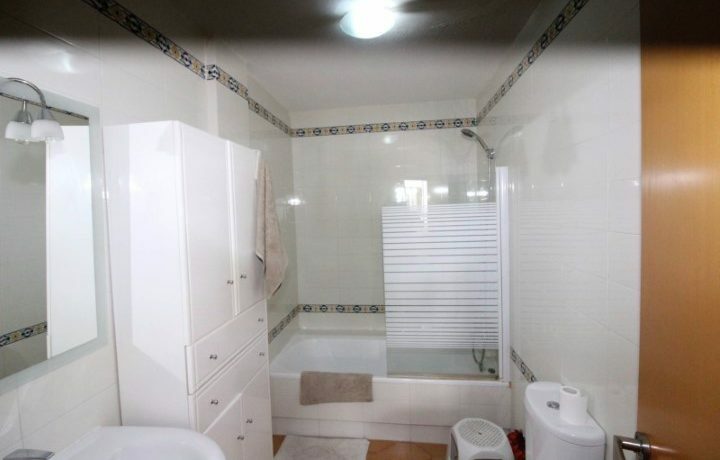 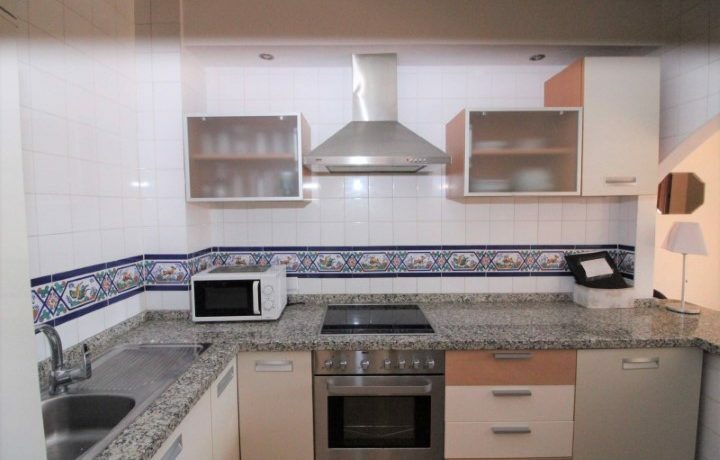 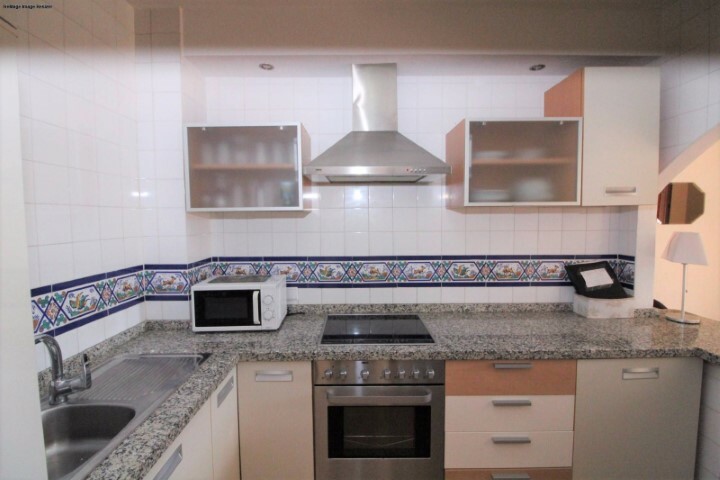 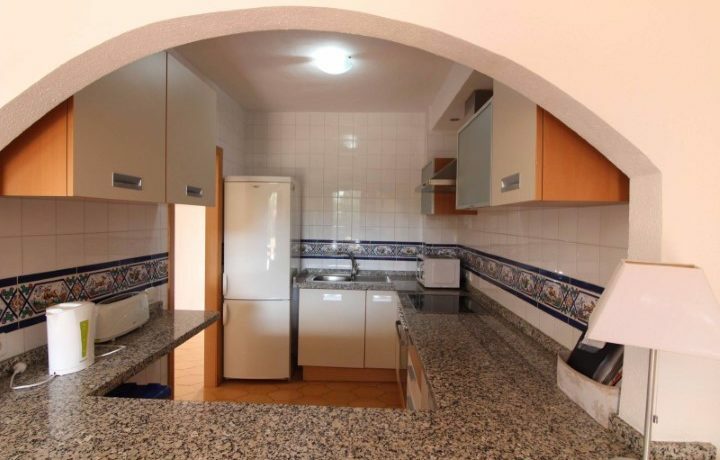 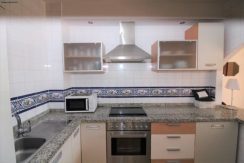 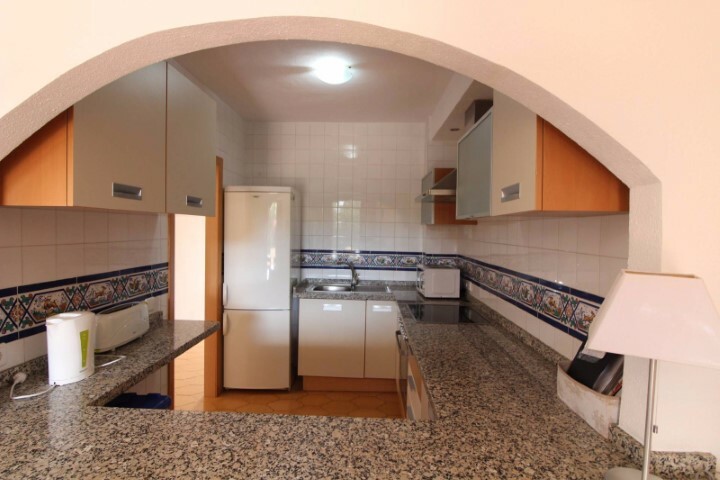 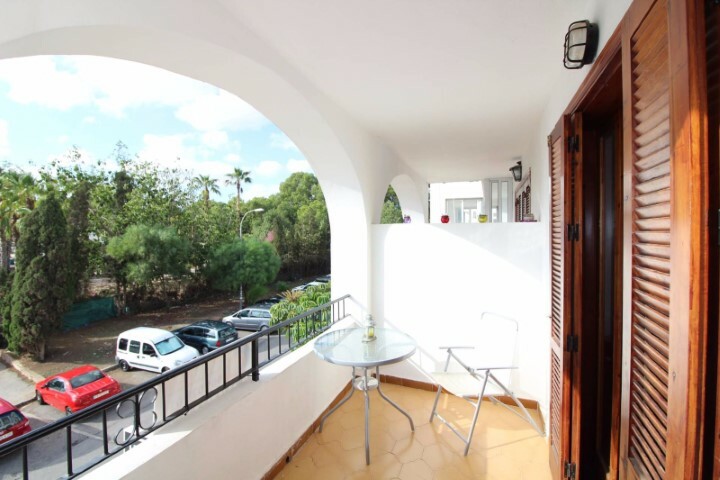 Bright apartment overlooking green area in Villamartin. 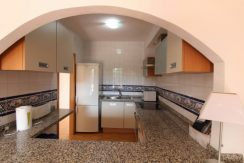 The apartment with a built surface area of 60 m2 distributes over an open plan living, dining area with an American kitchen, 1 bedroom and 1 bathroom. 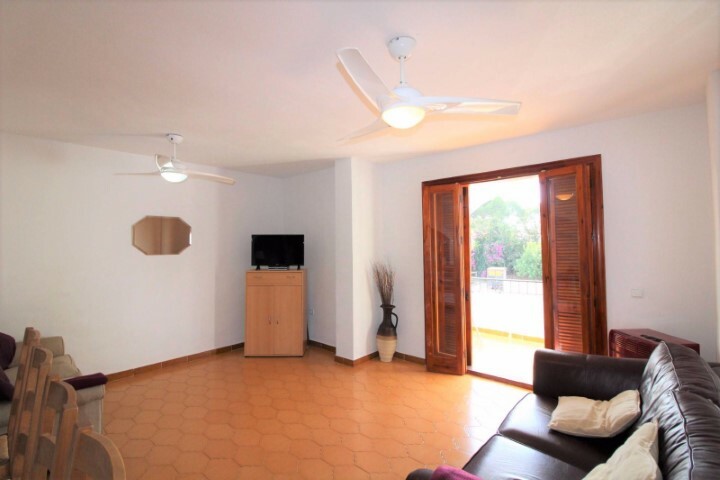 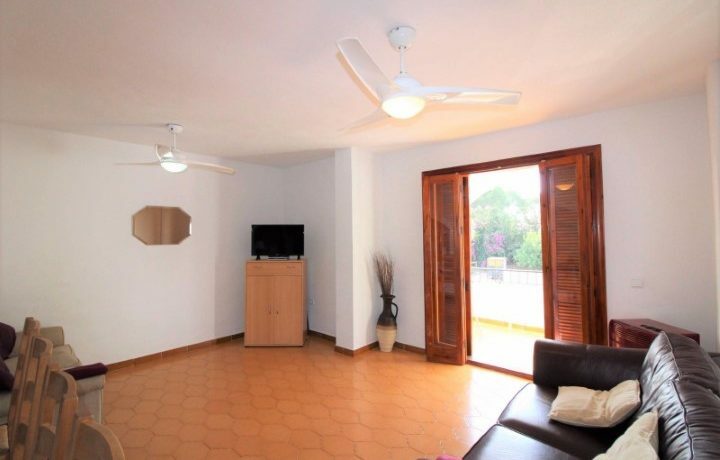 The apartment has recently been refurbished and is sold furnished, with AC and access to the large communal swimming pool. 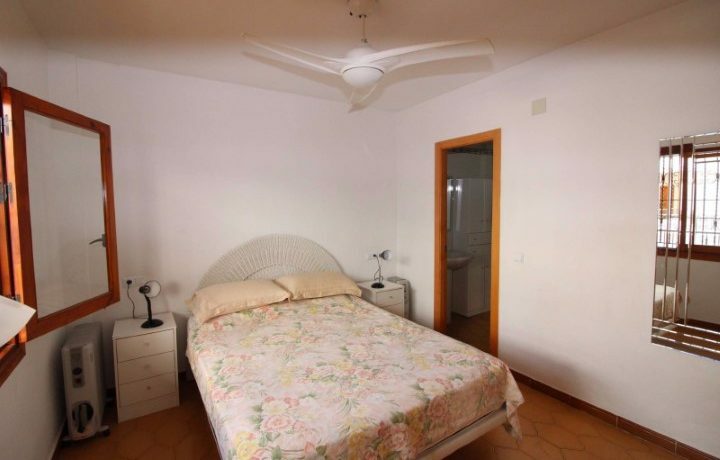 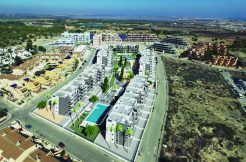 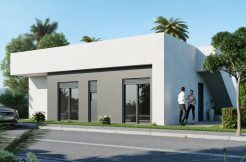 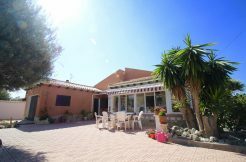 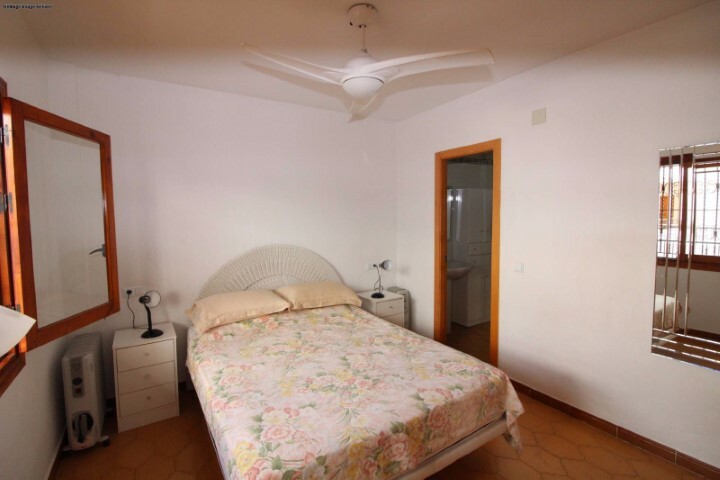 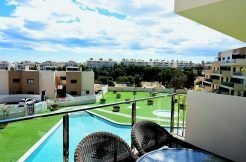 Located 100m from Villamartin Golf Course, 3km to Zenia Boulevard, 4km to white sandy beaches and 55 km to Alicante Beaches.